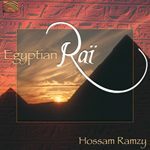 Classical Egyptian music in modern arrangements composed by Essam Rashad, one of Egypt’s most prominent composers of the 20th century. His music has been heard many times on radio and TV all over the Middle East. Classical Egyptian music in modern arrangements composed by Essam Rashad, one of Egypt’s most prominent composers of the 20th century. His music has been heard many times on radio and TV all over the Middle East. 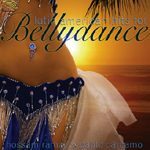 Here Hossam for the very first time in Arabian history records classically composed music with percussion, which plays such a vital role in setting the mood as well as expression, while enhancing the essence of the dance.